The fifth and final season will wrap up this unique origin story of the great DC Comics Super-Villains and vigilantes, which revealed an entirely new chapter that has never been told. Gotham Season 5 was released on FOX 105d ago in the US. 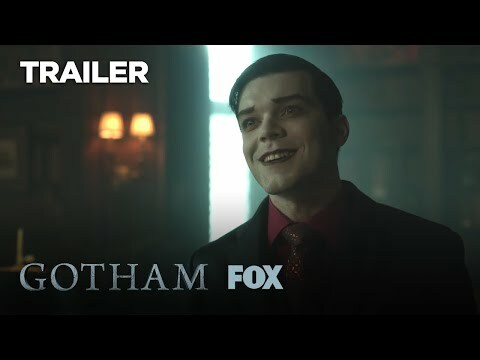 The upcoming Gotham Season 5 Blu-ray and DVD release date is July 9, 2019 in the US. Notify me when Gotham Season 5 is available.